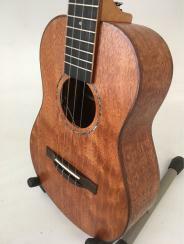 I’m Cary Kelly, owner & builder of Mya-Moe Ukuleles. 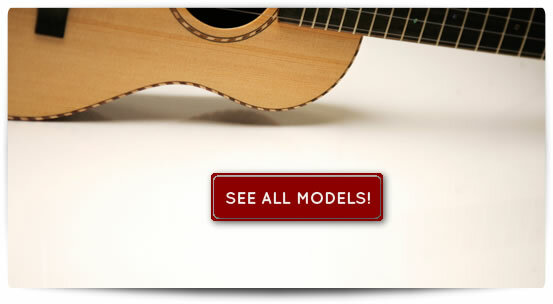 At Mya-Moe, we build professional-grade custom ukuleles using a variety of stunning imported & domestic hardwoods. We hand-build and hand-voice each instrument to maximize volume, tone and sustain. Every instrument includes several standard features such as solid wood construction, a radiused fretboard and geared tuners. 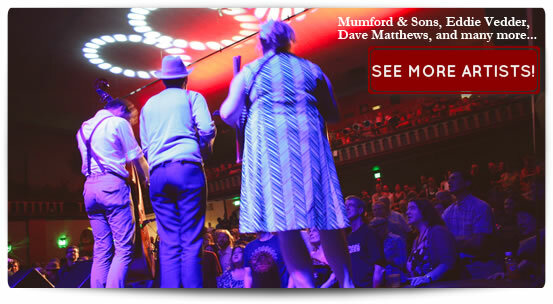 We work with a number of great musicians who play and endorse our instruments. Our focus is on playability and acoustics. We pride ourselves in perfect intonation, level frets, low action, smooth fret ends, and a "fast" neck--everything that the serious musician should demand, but features that are even more important to the beginner & intermediate player. 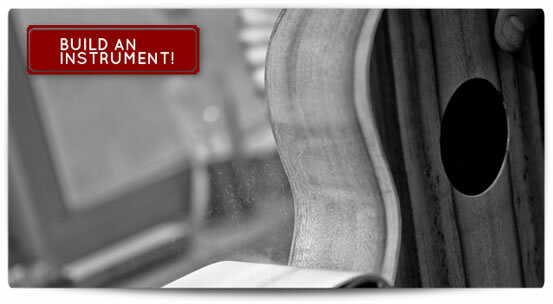 We specialize in matching the acoustic & aesthetic properties of wood to your personal taste & playing style. Throughout the site, you'll see this image which immediately gives you an idea of the acoustic properties of the wood and/or instrument. You can also visit our sound sample page to hear the different woods on different models of our instruments. Visit ShopTracker to see the instruments that are currently in process. You can click on any instrument or picture to see details of its progress. If you order a custom ukulele, we upload daily pictures of its progress to your personal UkeTracker page. 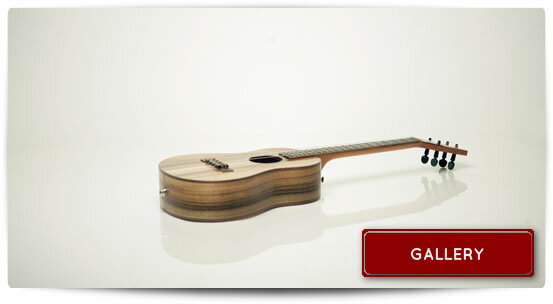 And, we have pictures & specs for every instrument we've made in our gallery. 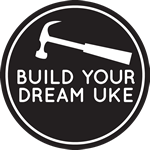 And, we have this super-cool online tool for configuring your own custom Mya-Moe ukulele! Just choose your model and options, and you'll see an instantly updated "sticker price". Where ever you see this image, clicking on it will take you right to the "build" page. Lastly, we have put together a video overview of the site and its features. Enjoy! "I just wanted to let you know how much I appreciate you making the best banjo ukulele I've ever seen or heard. By any standard, it is a special instrument--and would be even if Larry Robinson hadn't adorned the fretboard with his stunning special inlay. All the elements came together well to make instrument more than the sum of its parts. With the radiused fretboard, if it were any easier to play, it would have to play itself. And, of course, with its spot-on intonation, this Beansprout sounds great, bringing out the best combination of banjo and ukulele tones." So, what's new at Mya-Moe? To see instruments instruments available for immediate purchase check out the online store. 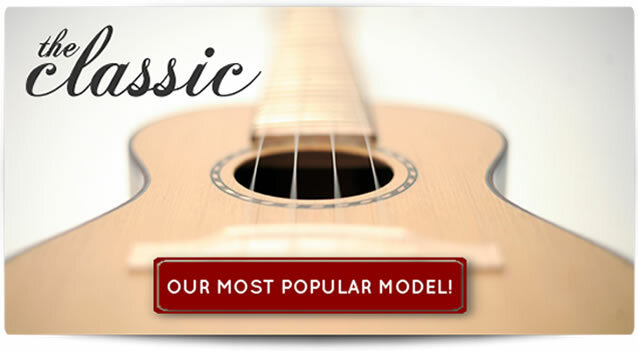 I’m currently taking orders for Classic Ukuleles in all sizes and Resonator Ukuleles in the tenor and concert sizes. 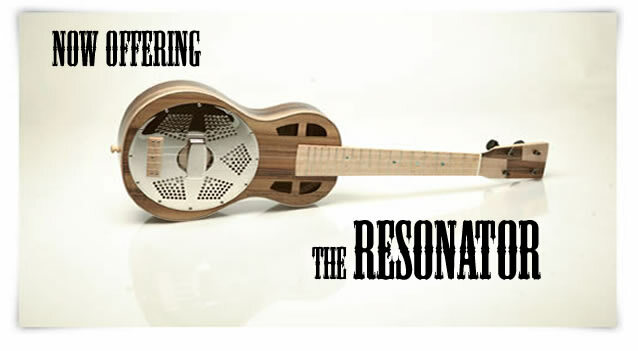 Send a configuration of the custom ukulele you'd like to order. Contact me directly at myamoeukuleles@gmail.com for more information.